Yes, you have a box filled with family photos but wouldn’t be great to have the best ones in a print book that can be shared easily? There are several companies that can assist you to create one, and here is one of them online — ReSnap. From the home page you see there are several different sizes and styles to select from. You select the size and submit as digital photos the ones you are interested in having in the book. The ReSnap editors evaluate each image to select the best ones that will print nicely on the heavy high-quality paper. Some photos you submit may out of focus or not clear enough. They can also spot any similar photos and select the best one. Even the hardcover book cover can showcase one of the best photos. You can submit color or black and white images of any size. 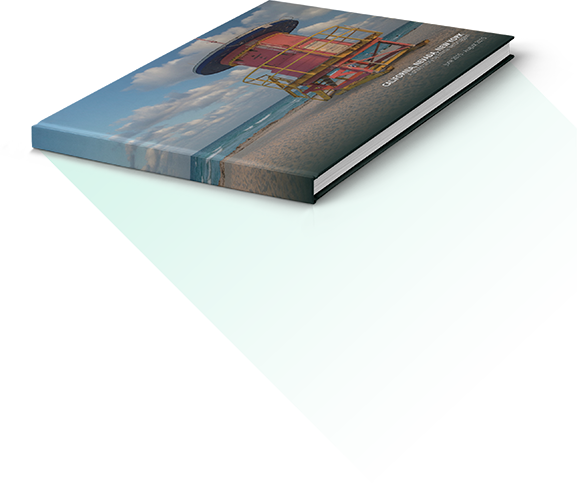 You can also have the photo book ONLINE (free) to share with others. 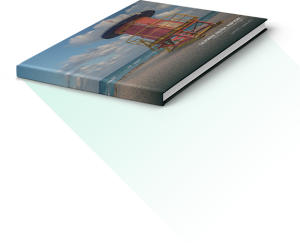 Such a simple and easy method to create a lasting photo book. The company is offering for Black Friday – Nov. 24th, 2017, using the coupon code ‘CrazyFriday‘ and get your photo book at 60% off. A photo book just with portraits, causal images, baby photos, hometown images, military service images, the list is endless. 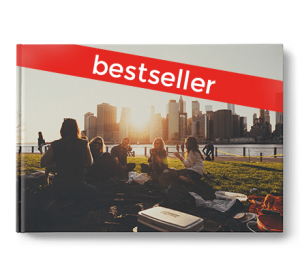 What a great concept, creating a great photo book in time for the holidays. Photos: ReSnap photo book styles.